WE. ARE. BACK! 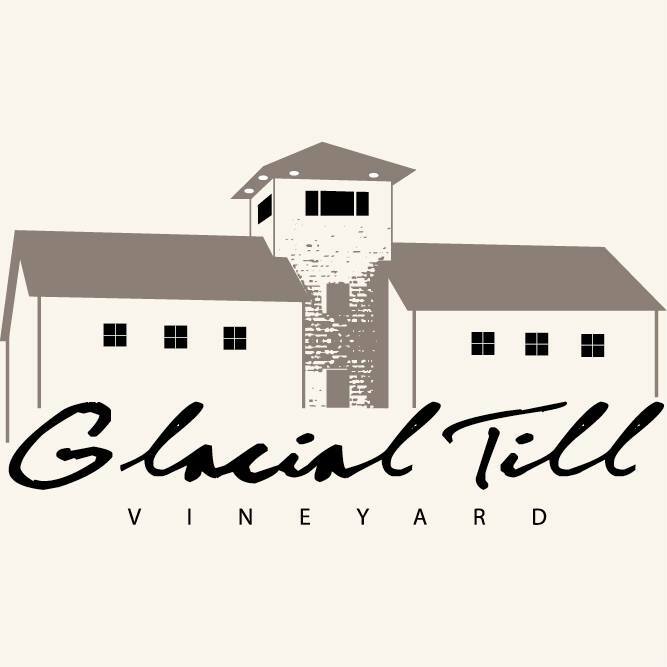 Kern is in the umpire’s chair for the first episode of season 2 with a playlist called “It’s Not T.V, It’s the One Bourbon, One Chard, or One Beer Podcast” as Stub takes on VERY SPECIAL GUEST Tim Merman of Glacial Till Vineyards and Winery.